CONWAY — Aging farmers own a collective $1.8 billion in farming infrastructure and land throughout Massachusetts, according to Land For Good, a nonprofit promoting New England agriculture. That combined with rising property values — which have increased steadily since 2006 based on United States Department of Agriculture (USDA) statistics — pose problems for first-generation farmers who don’t already own land or have access to investment capital. Nationally, farm real estate averaged $3,020 per acre in 2015, up about $1,000 over 2006. 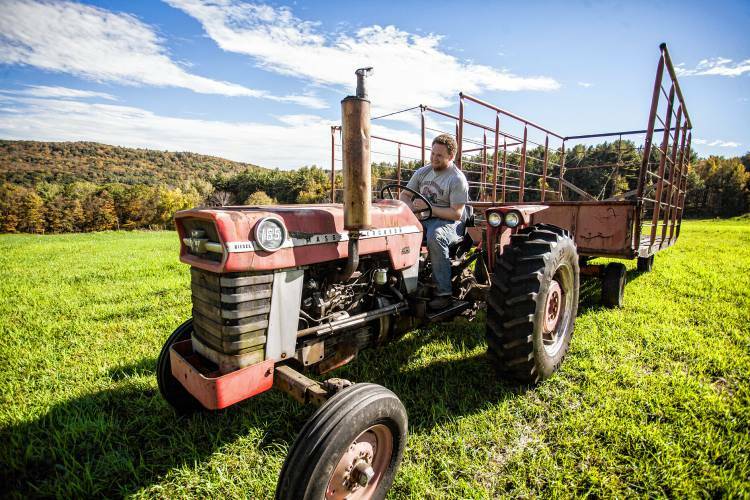 The conundrum has influenced aspiring farmers, some of whom studied agriculture in college, to give up altogether, said Jason Silverman, a 29-year-old hay farmer. Silverman understands the problem well. Since he was a young boy, Silverman was “obsessed with hay, tractors.” But his parents weren’t farmers and didn’t own land. Discouraged, Silverman almost gave up his dream of farming to pursue computer science. Lease agreements created a path into farming. He still doesn’t own land. Instead, Silverman hays property throughout Conway leased from other property owners who want their land farmed and care about local agriculture. Starting with nine acres in 2012, “essentially keeping it mowed,” Silverman now owns and operates Windrow Farm, a small-scale business, haying 25 acres (much of which lay dormant for years before), storing the yield in three barns. “It’s about a 20-minute car ride or a 40-minute tractor ride. I always call my operation a traveling circus because it’s field, to field, to field,” he joked. 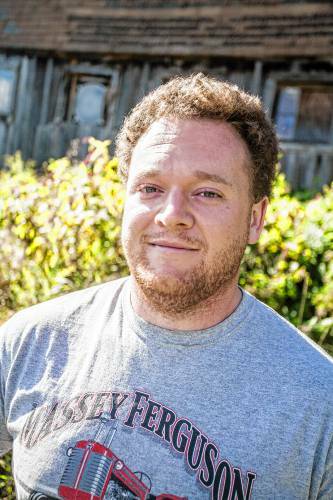 Silverman, who grew up in Conway and studied plant, soil and insect science at UMass, is also a farm manager at the university’s student-run vegetable farm in South Deerfield, chairman of Conway’s Agriculture Commission and the state’s field agent at New Hampshire-based Land For Good. And it’s through his work with Land For Good that helps provide guidance in the area for leasing farm land. 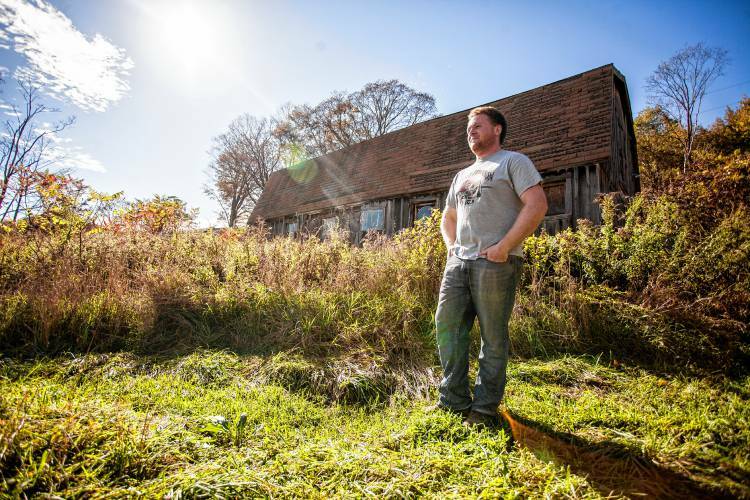 Land For Good has helped dozens of New England farmers, as listed on the organization’s website. As an alternative to ownership, lease agreements give young farmers a chance to break into the market, Silverman said. It is a win for everyone involved, allowing young farmers to start small and grow their operations, older farmers to keep their land in production and, most importantly, protecting agricultural space from unwanted development, he said. But there are potential pitfalls. Hand-shake agreements can deteriorate. Thus, strong legal paperwork is required to ensure financial safety. Further, many farmers are hesitant to invest in infrastructure on land they don’t own. That’s where Land For Good steps in, creating preservation trusts, helping young farmers navigate land access through education, working with aging farmers to ensure their land remains in agricultural use and sometimes facilitating long-term usage agreements between the two demographics. Bridging that age gap before it’s too late is imperative. Of 2,300 farmers older than 65 years old, eight percent have someone under age 45 working with them. And in the next decade, an estimated one-third of the state’s farmland is expected to change hands, according to findings by American Farmland Trust, Land For Good and U.S. Census of Agriculture data. 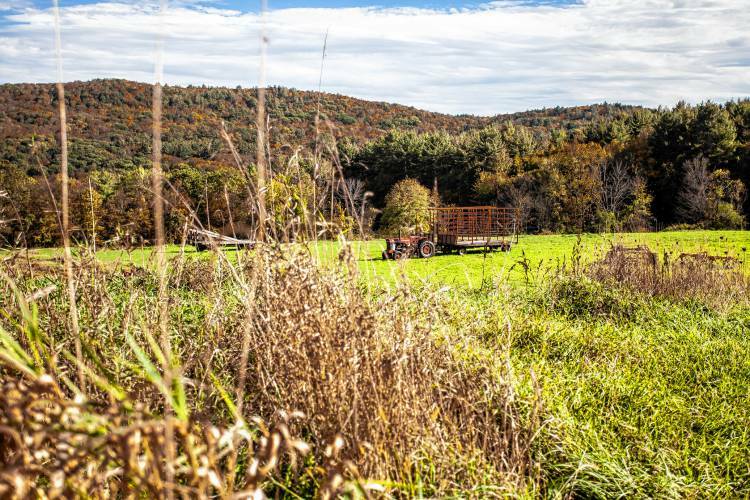 “What these farmers do with their land and other farm assets as they exit farming will shape Massachusetts’ agricultural landscape for generations to come,” said Lisa Luciani, spokeswoman at Land For Good. 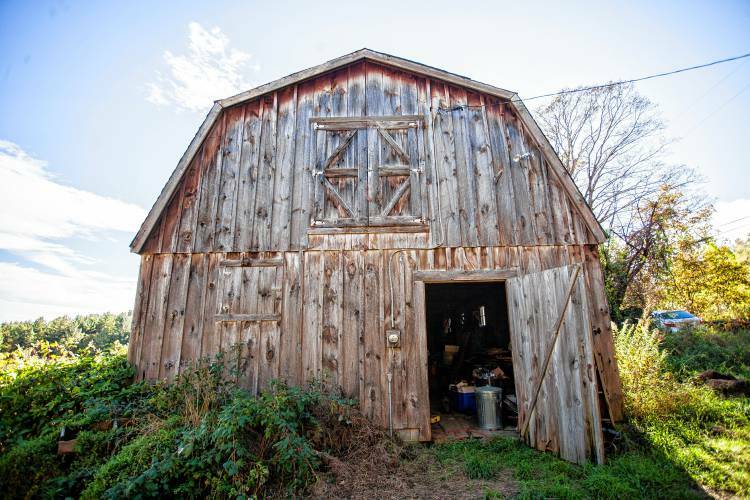 Stories of shuttered farming operations abound, as evidenced by decaying barns and overgrown fields speckled throughout the region. New England has lost more than 10,000 dairy farms in the past 50 years, with about 2,000 remaining. Franklin County once had more than 125 about 40 years ago. Today, they number fewer than 35. But there are also tales of success. Land For Good helped Mark and Jeannette Fellows sell their family’s 264-acre Warwick dairy farm, Chase Hill Farms, to Ben and Laura Wells-Tolley, a younger couple who shared their farming principles. Another example is Simple Gifts farm in Amherst, which Silverman said has “long term secure tenure” on rented land. Eventually, Silverman intends to purchase livestock and expand his farming operation. And eventually, he’d like to buy land. But for now, he’s slowly building his operation for longevity. 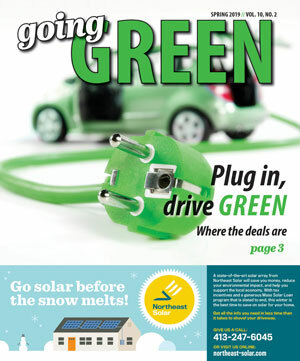 More information can be found at landforgood.org. Farm seekers and land owners can find property to lease, rent, sell, or buy at newenglandfarmlandfinder.org.